There is no such thing as 'a typical request' as everyone and every group is different, with their very own requirements and aspirations. 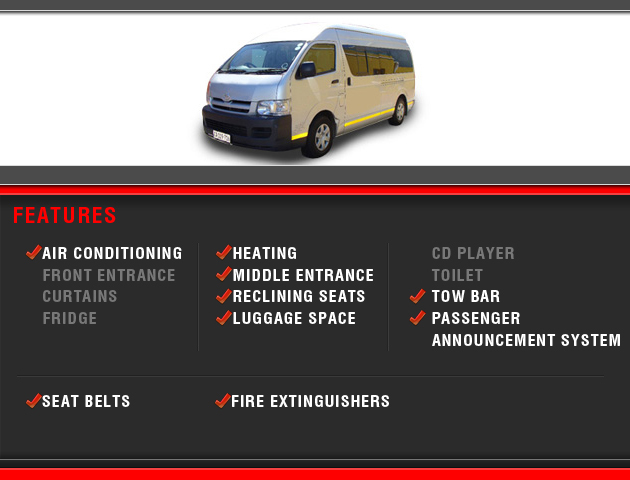 Whatever you want to do and wherever you want to go, if it's in SA we can probably take you there. 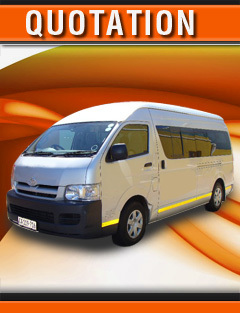 So if you are looking for a reliable, quality assured coaching experience for your passengers, or perhaps an airport to hotel transfer, or maybe you represent a group visiting South Africa and need help in planning your itinerary, finding services to match your budget & standards, perhaps with a tour guide or without, then contact us. Sometimes it's necessary to load and move hundreds or even thousands of people from A to B within a very short time slot. This requires a large number of coaches in the same place at the same time. The transfer must be run like a military operation, with supervisors on the ground and well-briefed drivers, otherwise the potential for confusion and delay is considerable. We are very experienced at planning and executing precision operations like this. Because of our vast network of reliable operators we can ensure that we can supply any amount of vehicles at any given time. The result is a smooth, fast transfer of perhaps thousands of people within a very limited time slot. Considerable advance planning is necessary, often including negotiations with local authorities and the events organizers to park numerous coaches at and around the pick up and drop off zones. Our advice: Large Scale Transfers are strictly for the experts. The potential for disaster is too great. Hiring a of our luxury or Semi Luxury coaches is an ideal way to get a large party of people, and their luggage, to the airport in plenty of time for that all important flight. Your passengers will have had the opportunity to enjoy each others company and arrive together ready for their check-in; we will obviously be there on time waiting to transfer you all back to your central meeting point upon your return. 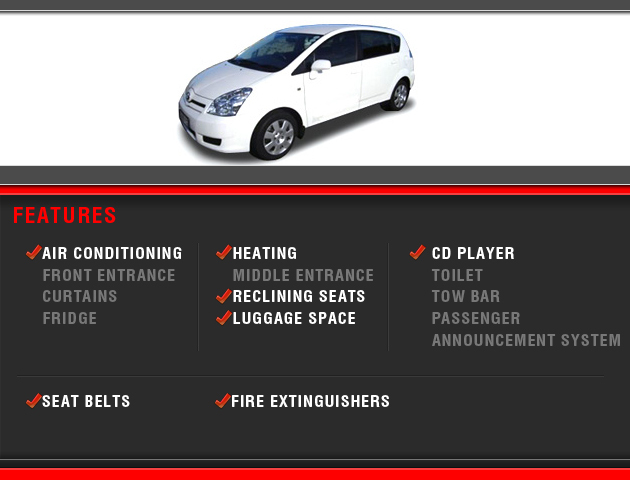 The cost of hire usually offers an economical alternative to car parking and petrol costs and there is no wasted time with transfers. Traveling by coach is an ideal way for a group of people to travel to a dinner venue, art exhibitions, or any other type of exhibition. Everyone travels together, sharing the excitement and anticipation and everyone arrives together at the right place at the right time. Not only that but there is no hassle trying to drive home safely or get caught up in traffic. What could be better? Why struggle? 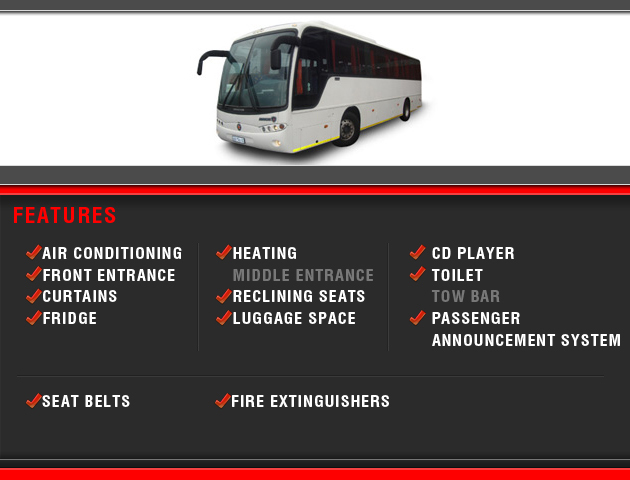 A coach can cost a lot less than you think! If you organize coach travel/trips for your School or youth organization, please contact us to discuss your plans for the coming year. 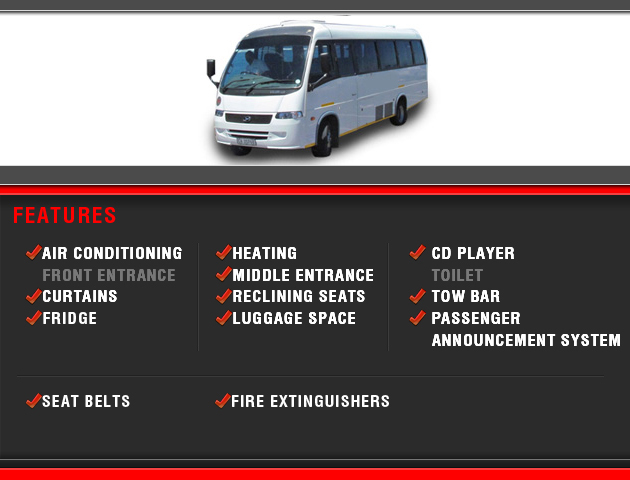 We will be delighted to explain our range of services and charges, so that the next time you need a coach for a school function or short break you can call us and book it with confidence. 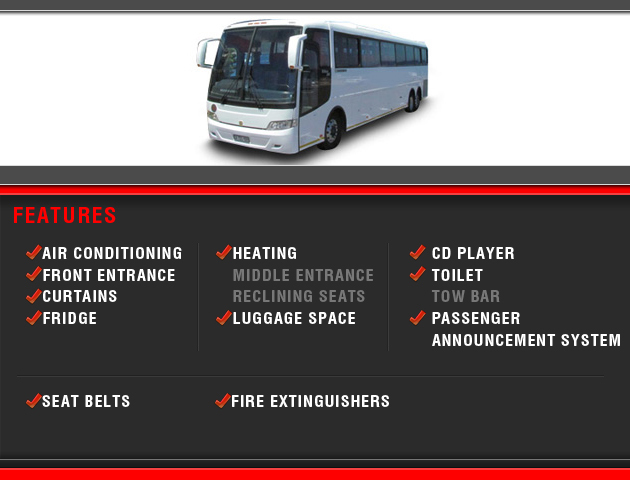 If you run a club or association, or if you have taken responsibility to organize your next church outing, we'd like to introduce you to the benefits of hiring your own private fully accessible coach for days out, short breaks, meetings, sports fixtures and other similar events. 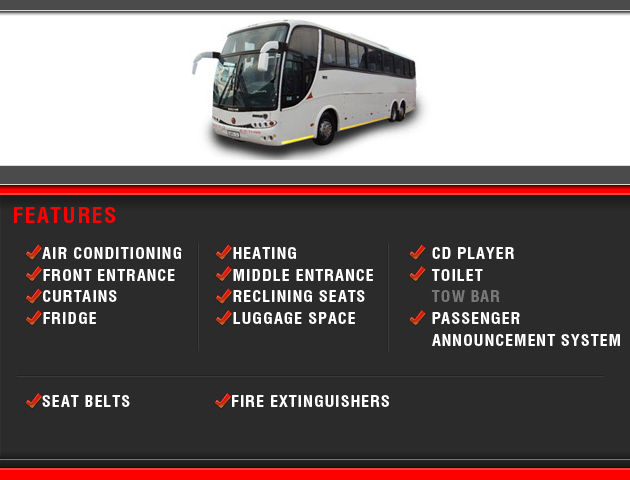 Hiring your own coach is easy to do and economical. We have helped a number of voluntary groups, churches and other organizations organize day trips, theatre visits and short breaks and if you have never done this type of thing before we will be delighted to give you all the help and advice you need to organize your trip. If you're getting married or celebrating an anniversary and have many friends and family members to consider, let us help you sort out some of the logistics. 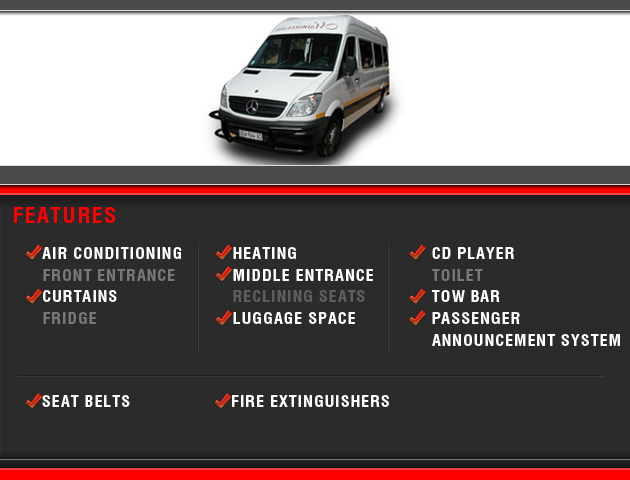 Instead of having lots of guests converging haphazardly on the church, registry office, reception/party venue under their own steam, let us provide a luxury, private, air-conditioned, fully accessible coach service from a convenient central meeting point to the event venue/s and home again. Some of the advantages are: everyone arriving in the right place at the right time, parking problems are eliminated, 'Drinking and Driving' is avoided, no one gets lost and, there is always a happy, party atmosphere amongst the passengers. If you are getting married at a remote country church in the middle of nowhere with very limited parking, traveling by coach offers distinct advantages. The price we quote for your proposed trip will depend on a number of factors, so we are unable to publish a set of standard prices on this website. 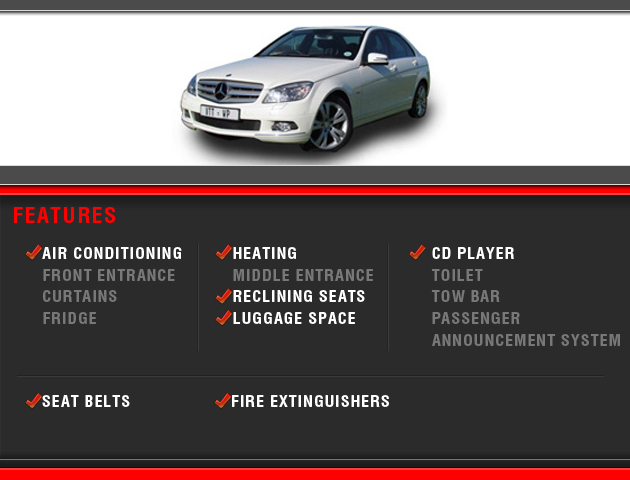 However, you can be confident that once we've discussed your detailed requirements with you, we will be able to offer you a firm quotation that represents excellent value.